The Faculty of Arts and Human Sciences opened the Department of Sociology in 1996 to provide students with the academic and hands-on experience needed to develop into future leaders. 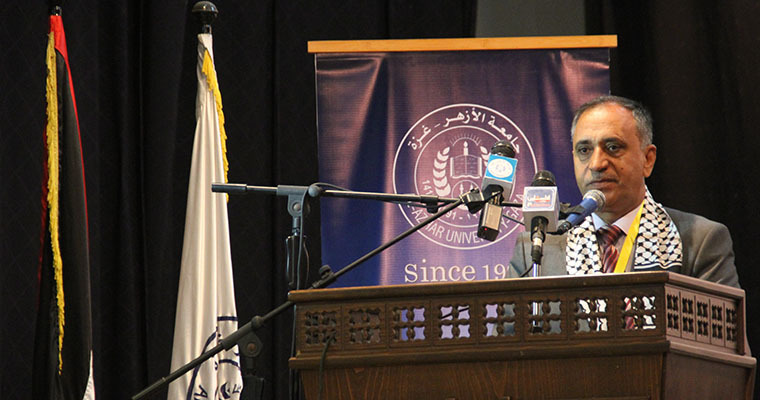 Later on, the faculty opened minor specialties in Sociology in order to achieve a better understanding of the Palestinian society. To prepare students to be advocates for social justice and to work with people of all ages and from diverse population. To ensure that our students leave with the knowledge and skills necessary to work effectively to ensure opportunity for all to achieve meaningful, productive lives. To offer a unique environment in which students can pursue sociological research at the cutting edge of the discipline. To enhance the role of the department on the local, Arabic and international level.